Upon the discovery of Harvey Weinstein’s transgressions and the subsequent bankruptcy of The Weinstein Company, many films were unfortunately shelved with no signs of what the future held for them, including the historical drama The Current War, but 101 Studios has sparked new life into it, setting an August release, according to Deadline. The film, which originally debuted at the Toronto International Film Festival in September 2017 and was set to hit theaters in November of the same year, was acquired by 101 Studios for $3 million and thanks to executive producer Martin Scorcese, director Afonso Gomez-Rejon was able to retain final cut on the product versus previous rights holder Lantern Entertainment releasing the film overseas. The new cut runs 10 minutes shorter than the version shown at TIFF and features five new scenes. 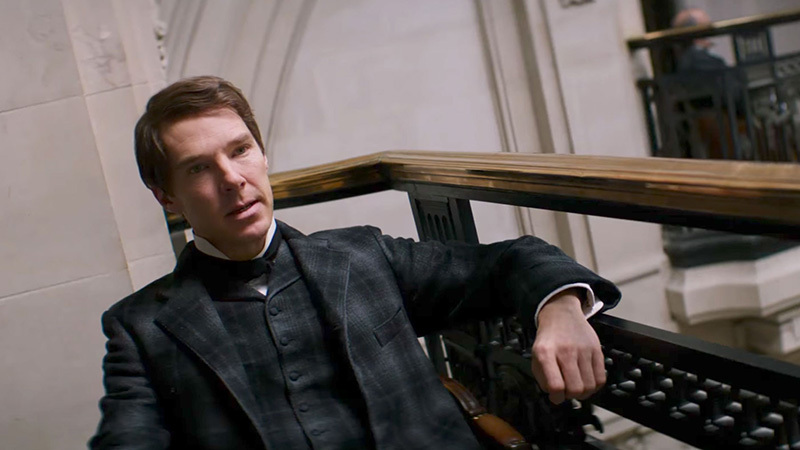 Starring Benedict Cumberbatch as Thomas Edison and Michael Shannon as George Westinghouse, The Current War is the epic story of the cutthroat competition between the greatest inventors of the industrial age over whose electrical system would power the new century. Backed by J.P. Morgan, Edison dazzles the world by lighting Manhattan. But Westinghouse, aided by Nikola Tesla, has seen fatal flaws in Edison’s direct current design. Igniting a war of currents, Westinghouse and Tesla bet everything on risky and dangerous alternating current. 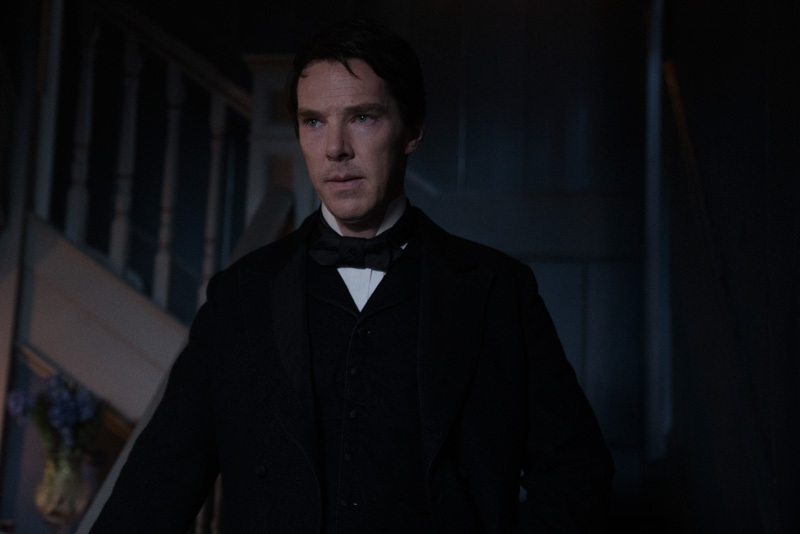 Academy Award nominee Benedict Cumberbatch (Avengers: Endgame) stars as Thomas Edison alongside Michael Shannon’s (The Shape of Water) George Westinghouse. Katherine Waterston (Fantastic Beasts: The Crimes of Grindlewald), Tom Holland (Spider-Man: Far From Home), Matthew Macfadyen (Ripper Street) and Tuppence Middleton (War & Peace) also star, with Nicholas Hoult (Dark Phoenix) playing Nikola Tesla. Written by Michael Mitnick (The Giver), the film is directed by Gomez-Rejon (Me and Earl and the Dying Girl), with Basil Iwanyk (Wind River, Hotel Mumbai), Timur Bekmanbetov, and Harvey Weinstein producing, and Cumberbatch and Adam Ackland executive producing. The Current War is set to hit theaters this August!